Friday, 13th June. 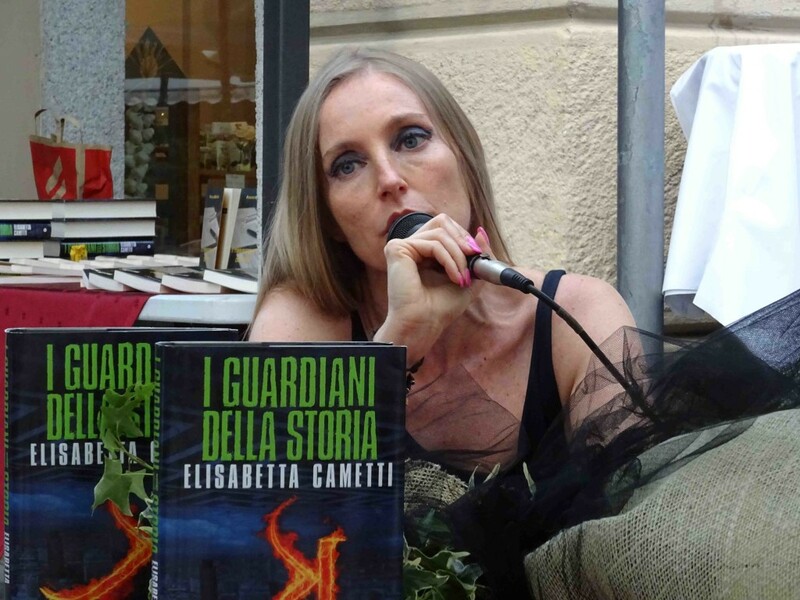 Elisabetta Cametti presents K – The Guardians of History at Stresa Literature Festival. The event starts at 18.30 at Palazzina Liberty (via De Amicis 33).